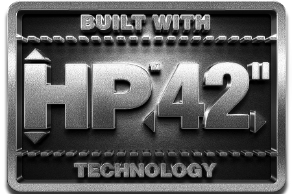 Discover the strength and durability of the new Atlas shingles with HP42" Technology. Designed with the contractor in mind, these bigger shingles mean a faster install, quicker clean up and less waste - plus big savings on materials and labor. Yes, shingle size is a big deal. Find out where we've been and where we're going next. 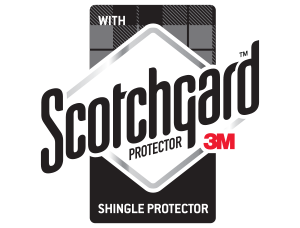 Learn how Atlas shingles featuring Scotchgard™ Protector can help you land more jobs. The Atlas Web Injector allows you to display Atlas product pages directly on your website and immediately puts your customers on the road to choosing their new roof. More choices for them. Less work — and more sales — for you! Atlas branded content and materials help sales reps engage with customers. Order your product information and resources today!